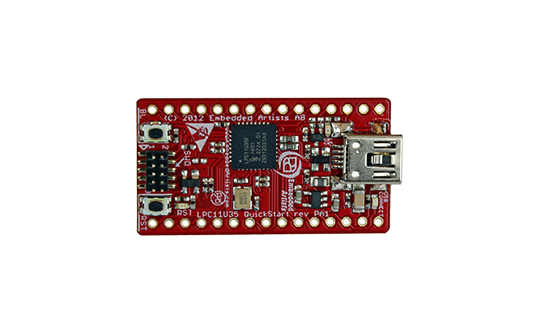 Use a debugger and JTAG adapter of your choice which supports the Cortex-M3 ARM core and more specifically the NXP LPC11U35 microcontroller. 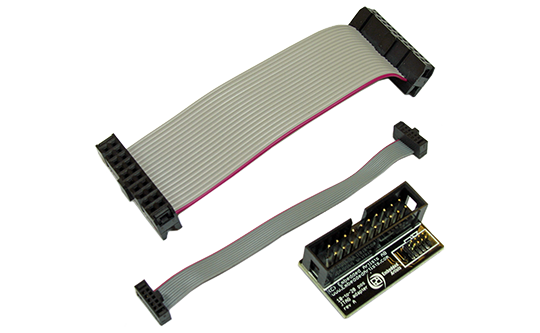 You might need an adapter such as the 10-pin to 20-pin JTAG Adapter Kit between your JTAG solution and the target board. 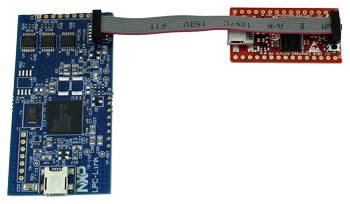 NXP's Cortex-M0 LPC11U35 microcontroller in 33-pin HVQFN package. 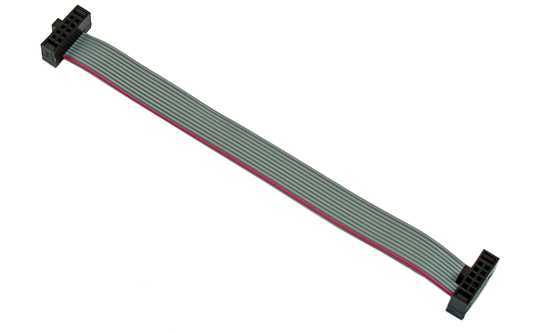 All LPC11U35 I/O pins are available on edge expansion connectors, in DIL-30 structure suitable for bread board prototyping (dual 15 pos, 100 mil/2.54 mm pitch rows, 700 mil/17.78 mm apart).